Gregory Goodell is a director. Gregory Goodell's recent filmography includes the movies Ingenious (2012) and Lost Holiday: The Jim & Suzanne Shemwell Story (2007). As of 2018, Gregory Goodell has contributed to about 9 movies. Some of the most recent Gregory Goodell movies include Ingenious, Lost Holiday: The Jim & Suzanne Shemwell Story, and Behind the Mask. 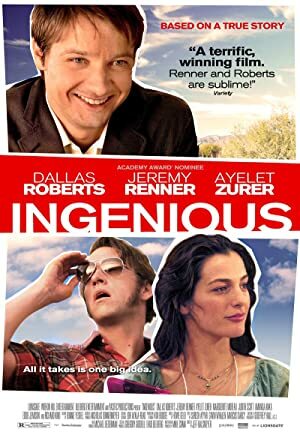 Ingenious was released in 2012. 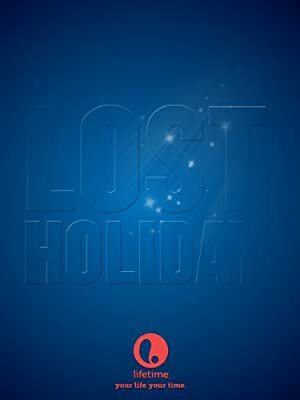 Lost Holiday: The Jim & Suzanne Shemwell Story was released in 2007. Behind the Mask was released in 1999.